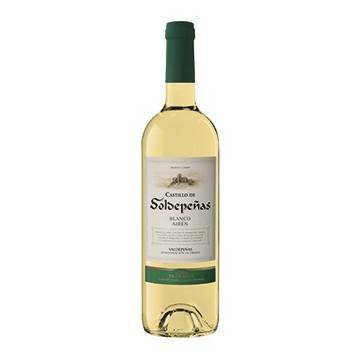 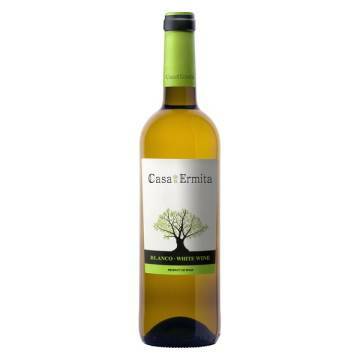 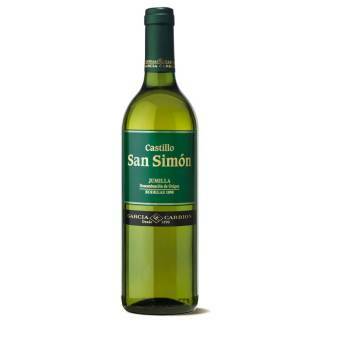 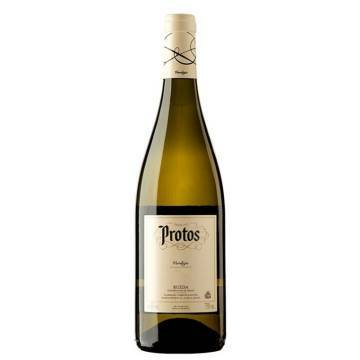 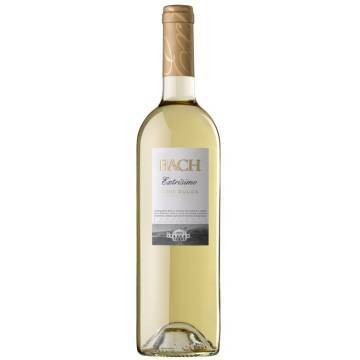 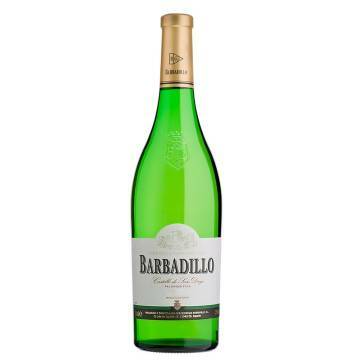 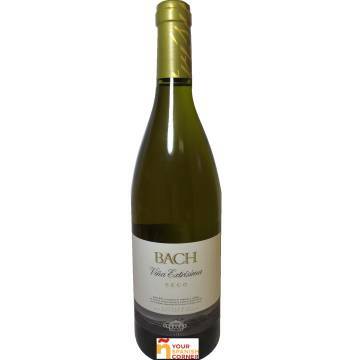 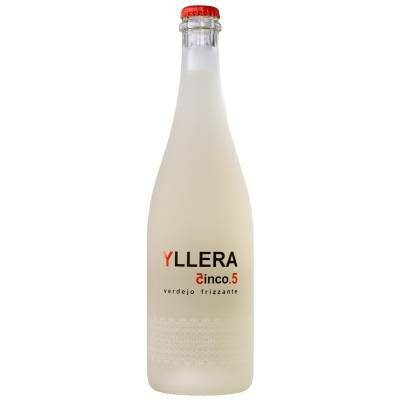 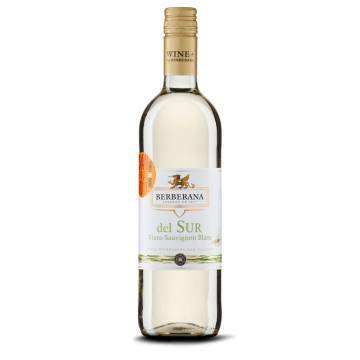 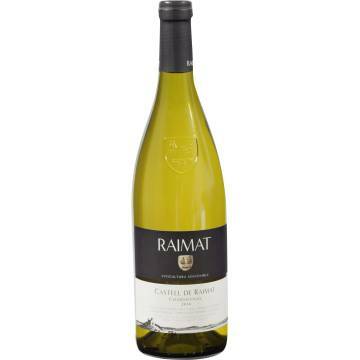 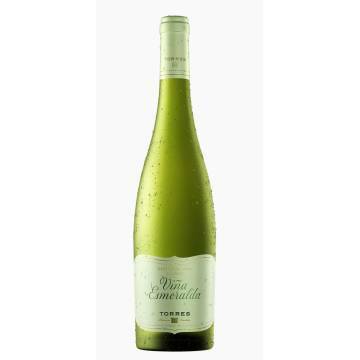 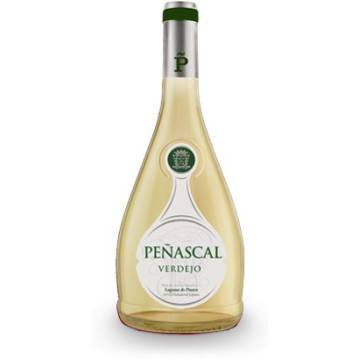 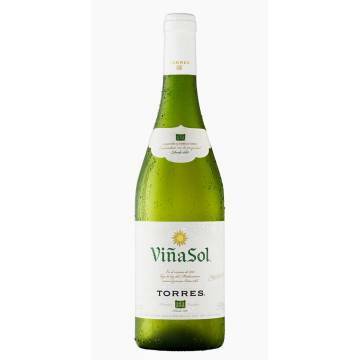 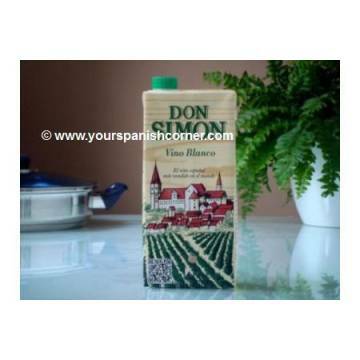 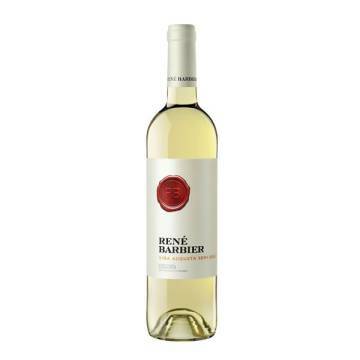 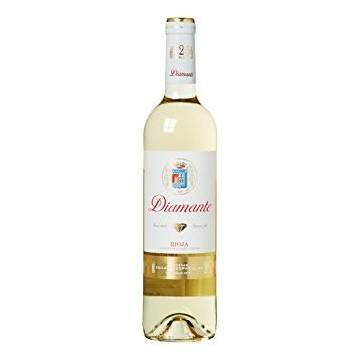 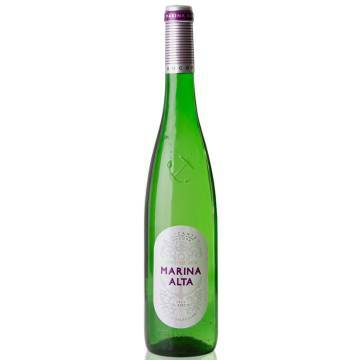 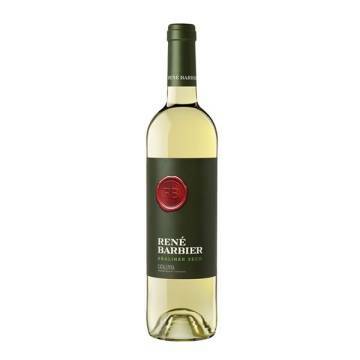 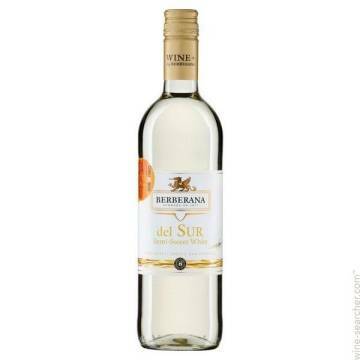 Now you can enjoy this Verdejo white wine at all times. 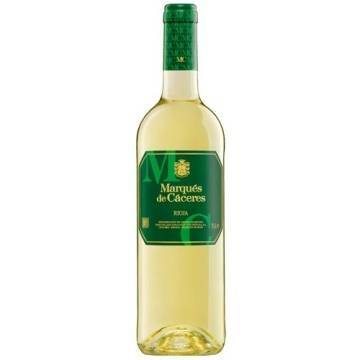 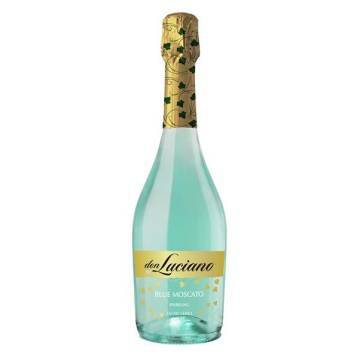 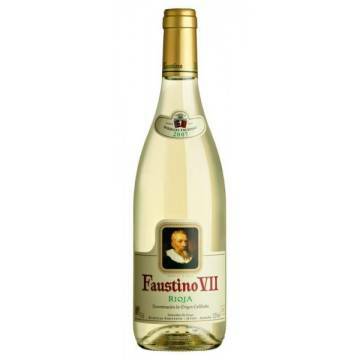 It is a young wine, very nice and fresh to the palate. 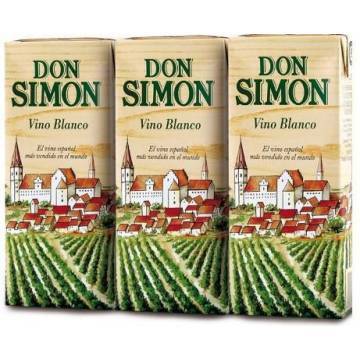 It is advisable to serve cold.